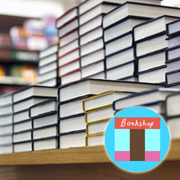 Get bookshop offers and events in your area straight into your inbox from Caboodle. Plus automatic entry into our monthly £100 prize draw. Supplier of Christian books, music and gifts.